Product prices and availability are accurate as of 2019-04-16 21:04:43 BST and are subject to change. Any price and availability information displayed on http://www.amazon.co.uk/ at the time of purchase will apply to the purchase of this product. Honey and caramel sweetness with some peppery oak and deep citrus notes. The rich finish has a hint of raisins and walnuts. 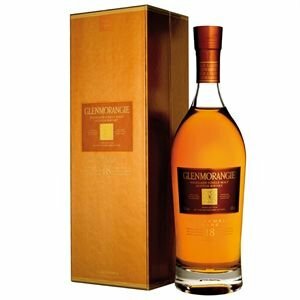 This rare expression of Glenmorangie is an attractive deep gold colour. 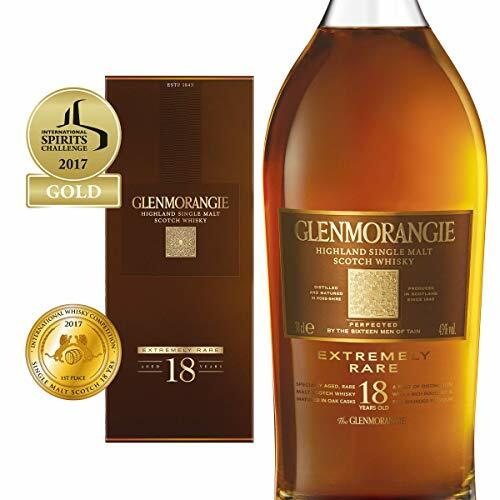 It is distinctive from the Ten Years Old - although the floral bouquet and citrus notes are still present - and avoids the heavy 'darkness' of other aged malts. It spends a final period of maturation in Sherry wood, which lends a round richness.